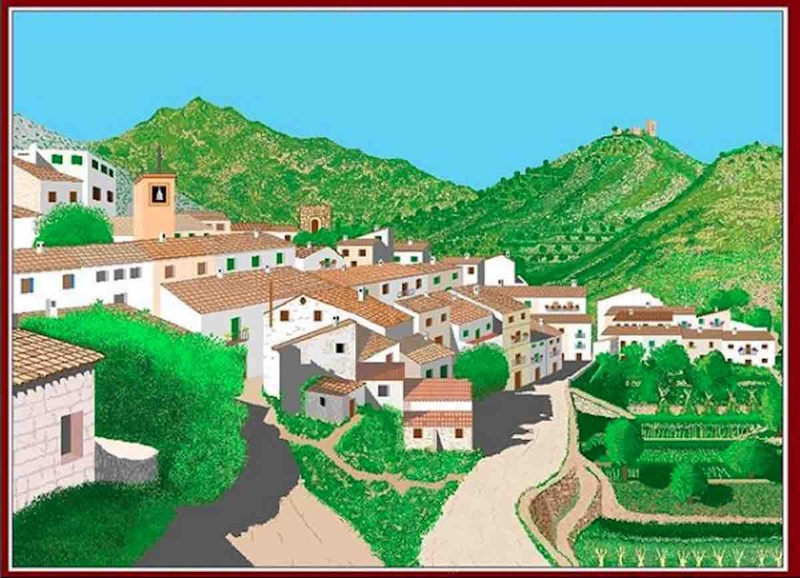 At first glance, it can be hard to believe that these idyllic landscapes were created using the Microsoft Paint program – and it might be even more surprising to hear that they were made by an 87-year-old. Concha García Zaera is a grandmother and MS Paint artist who has recently acquired internet fame for her impressive software creations that she makes entirely with MS Paint. Zaera, who is from Valencia, Spain, used to take oil painting classes, but the strong smell of the mixtures prevented her from practicing at home. So when her kids eventually got her a Windows 7 computer with MS Paint, she immediately took a liking to the program. Due to their exquisite detailing, each of her 29 “paintings” take roughly two weeks for her to finish.